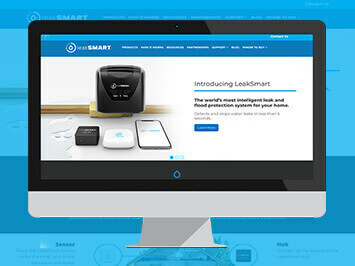 leakSMART® is a patented water leak detection and prevention solution that provides complete home water protection with leak detection and monitoring for everything from burst water supply lines and washing machine leaks to leaks from other everyday appliances and plumbing fixtures throughout the house. leakSMART® then automatically shuts off the main water supply when a leak is detected in the home. The system also immediately alerts the homeowner on a smart device when a water leak occurs — all in less than five seconds. 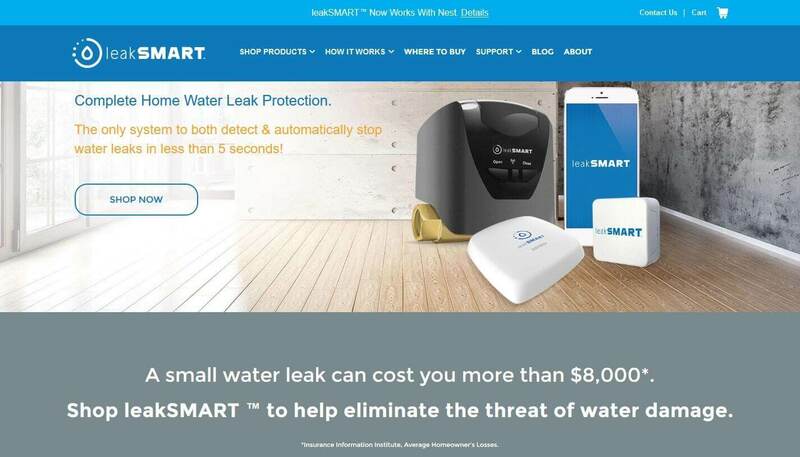 With a new patented product under development and near completion, Waxman Co. (Leaksmart) was under a tight deadline to have their current website redeveloped and skewed towards their new smart home water leak system. Waxmann Co. turned to IGV to help assist with this daunting task. 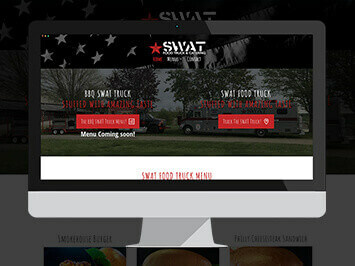 Strong communication, great insight to the design, strong focus on responsiveness and clean presence. 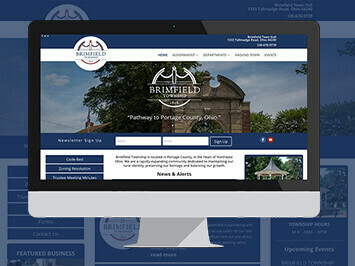 IGV was able to delivered an exceptional website that first began with a concept design and transformed it to a modern, responsive and streamlined design that highlighted their new product. Since the inception of the new smart home product (LeakSmart). 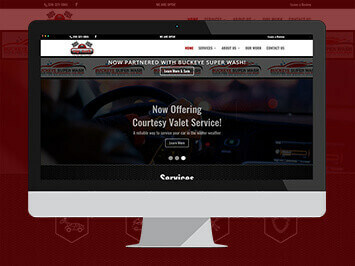 Leaksmart has seen an improved users experience.